The following, “Istra with the Pearl Earring” done by Asher Mains, is a classic style oil portrait with an accessory nod to Vermeer. This work is done in 4 layers, the imprimatura, the grisaille and then two thin layers of color. 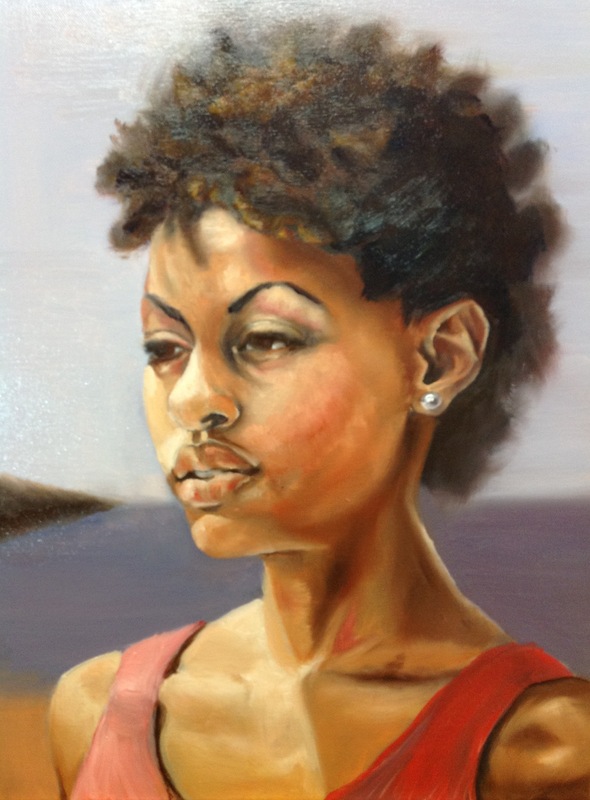 This portrait is 16″x20″ and is the smallest size of portraits we are offering from Art and Soul Gallery. Please contact us concerning a portrait of your own! August 31, 2012 in Asher Mains.